American Cockroaches can measure over 50 mm (2 in) length. Cockroaches have six legs, two antennae and some have wings. However, most winged cockroaches are not particularly adept at flying. Adult American cockroaches are reddish brown or mahogany colored. The area behind their heads is outlined with yellow band. American cockroaches normally live outdoors. They prefer warm, damp areas like flower beds, and under mulch. In many parts of the United States people call them “palmetto bugs” because they live on trees. 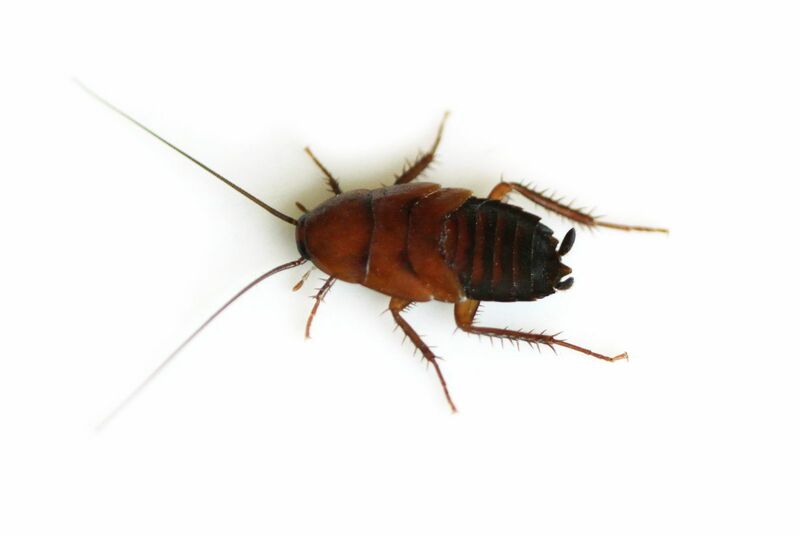 American cockroaches are very common in sewer systems of many American cities. If you are experiencing pest issues that you need professional help, Contact Lady Bug Pest Control Specialists, the Organic Pest Control Company for a Free Home Inspection for Termites, Eco-Friendly Pest Control, Home Seal Service, Bed Bug Eco-Heat, and Rodent Control. We perform Complete Home Inspections.